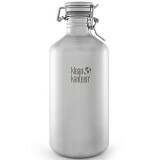 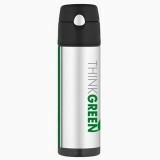 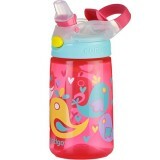 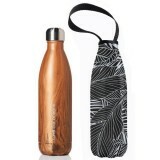 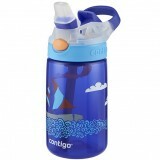 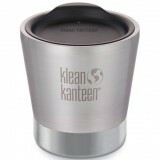 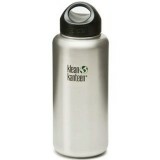 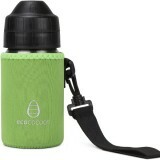 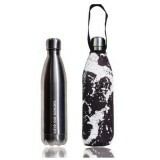 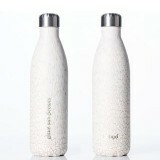 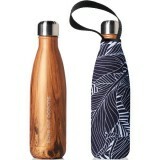 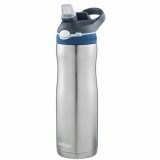 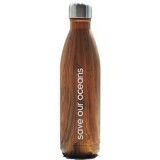 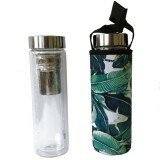 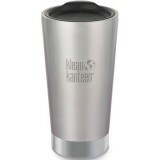 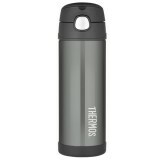 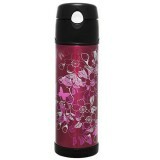 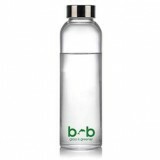 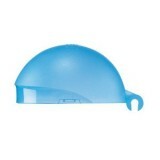 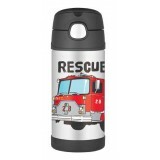 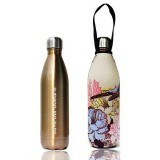 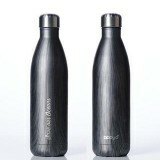 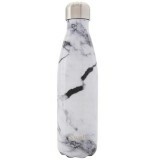 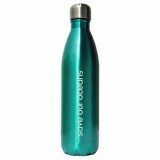 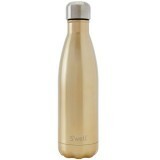 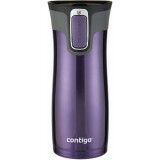 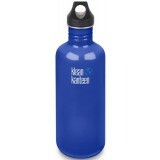 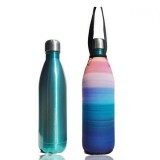 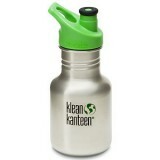 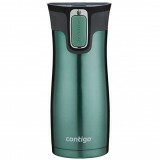 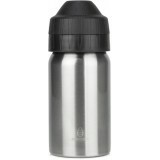 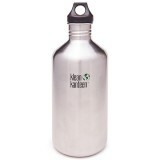 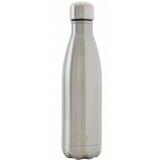 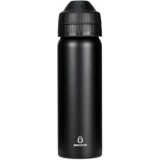 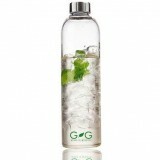 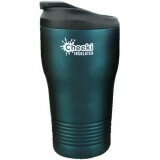 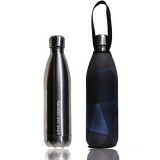 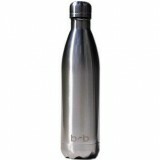 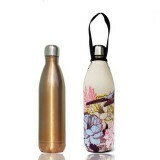 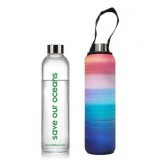 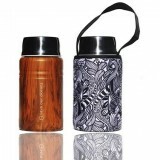 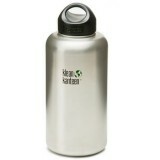 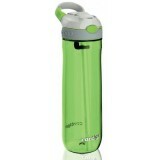 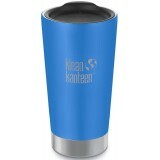 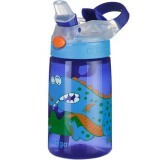 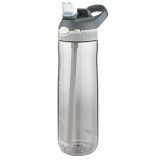 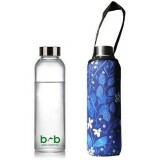 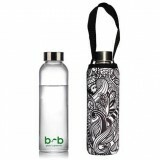 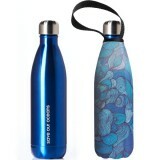 We love reusable water bottles and we have chosen the best quality brands for you. 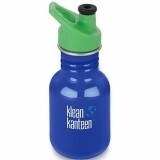 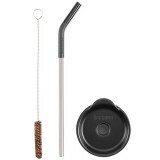 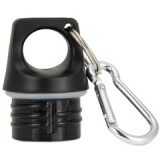 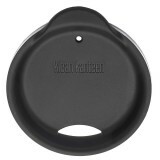 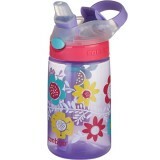 Many brands offer replacement parts to help extend the life of your bottle. 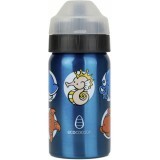 There's a bottle for everyone and every need: kids, sports, insulated, glass bottles for smoothies, leak proof, easy to carry.